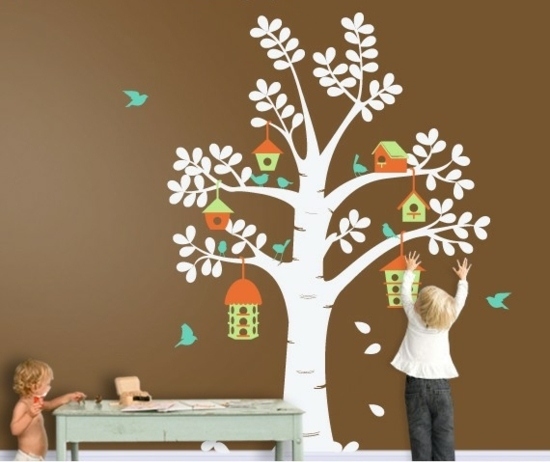 Show your creativity and decorate your child’s room with colorful birdhouses on the walls. 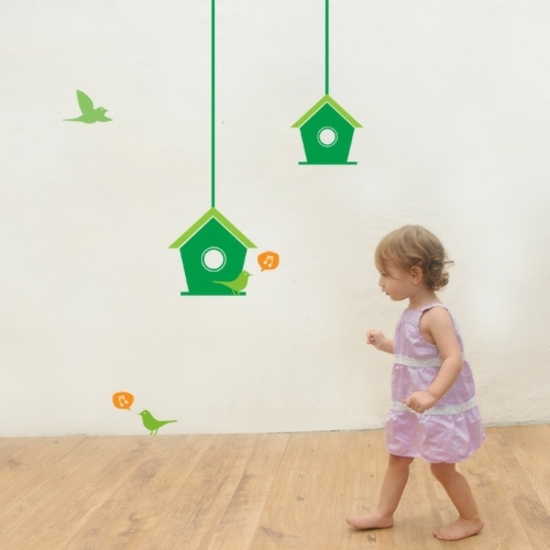 These sweet decoration ideas with colorful wall stickers are surely delightful for the little ones. 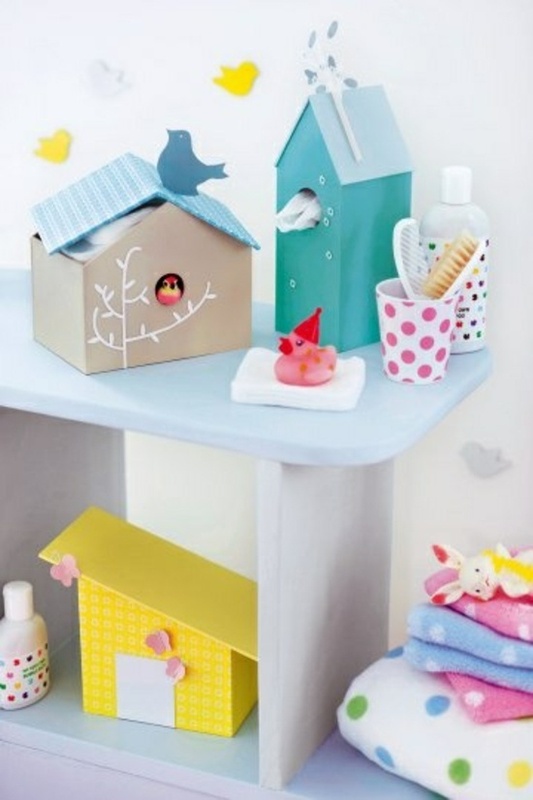 If you wished to try these beautiful decoration ideas, you can show your creativity for the design of children’s or baby’s room in two ways – craft a real bird house in bright colors and hang it on the wall in the nursery. The bird house can provide you with additional storage space, and become a real highlight in the design. 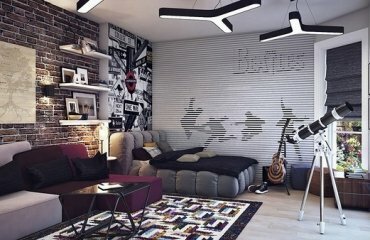 The other option is to install colorful wall sticker with funny birds on the wall. 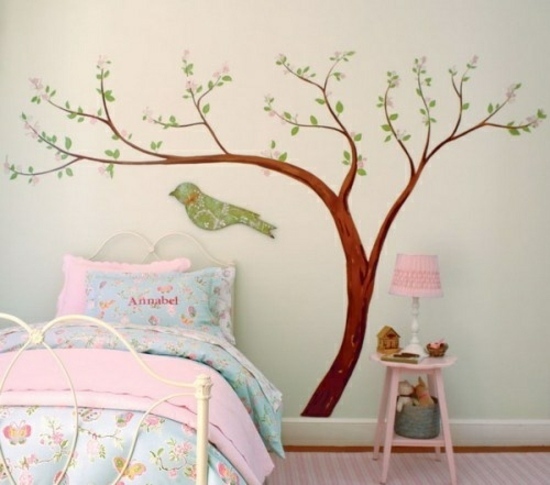 Our tip – paint the wall in a neutral color, and then glue colorful wall decals. 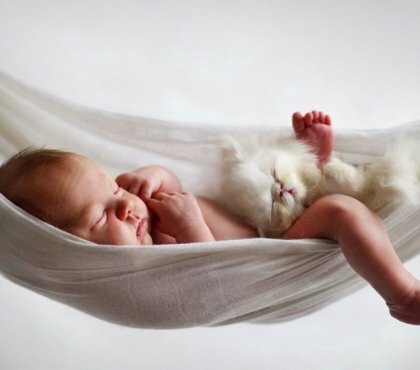 In the baby’s room they may be glued over the bed. 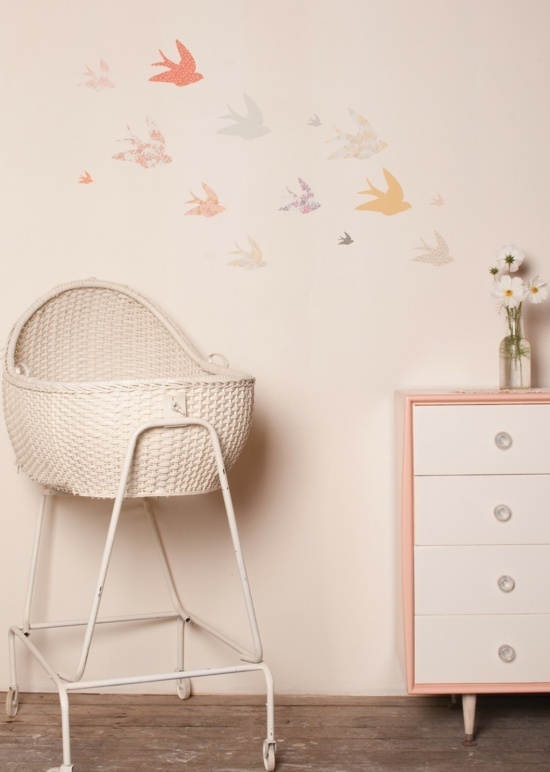 In the nursery, you can organize a play area, and there stick the wall stickers. 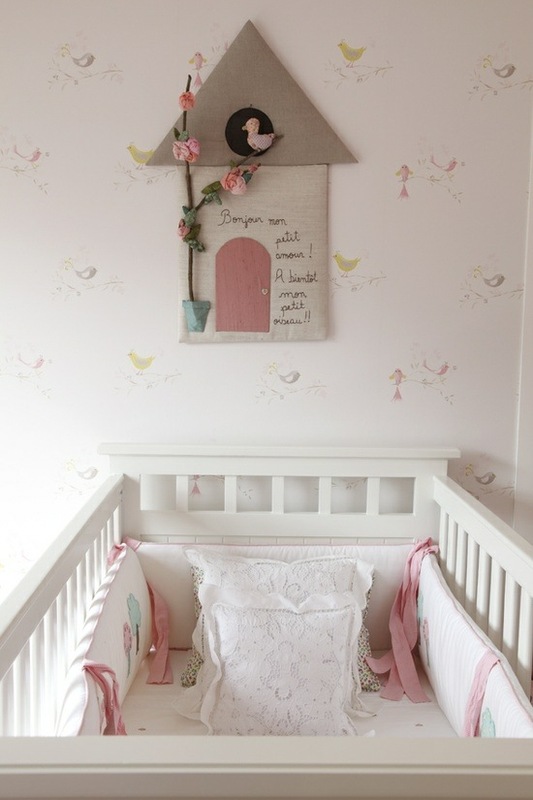 A major advantage of these decoration ideas is that they are suitable for both boys and girls. 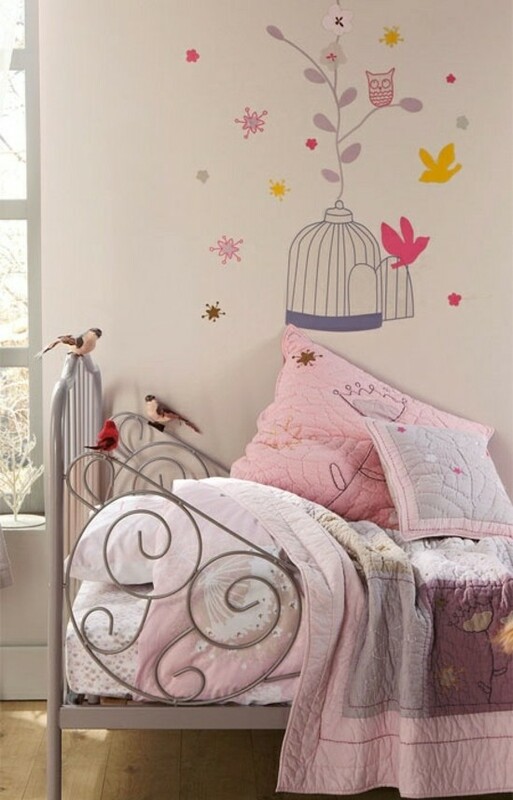 A girl’s room in yellow and pink can be decorated with birds. 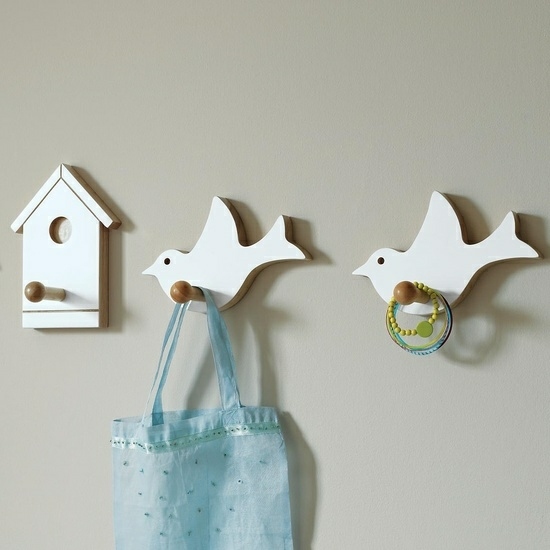 Small children can swallow parts of the birds, so this decoration is suitable for children from 7 years. Vintage style furniture or shabby chic interiors can be perfectly decorated with birds figurines and birdhouses. If two siblings have to share a room, you can opt for neutral colors. 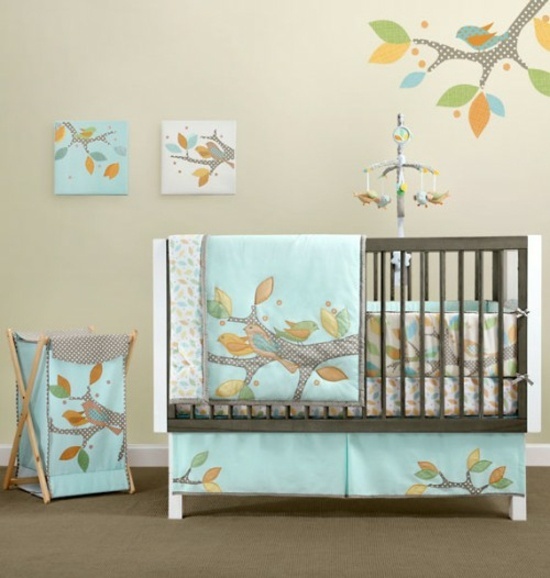 In case you worry that the child is tired quickly of the birds patterns can go for colorful bedding sets with birds – this is a cheap option. 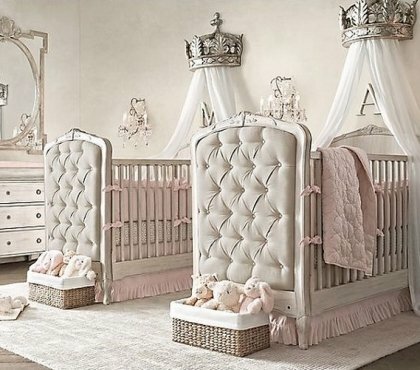 Be inspired by our proposals and create a cozy atmosphere in the nursery. Inspiring teen boy bedroom ideas – how to furnish a cool teen bedroom?